A locked MDE account, off property booking privileges, and we respond to listener-provided sentences that end with question marks. Thanks for the questions and thanks for listening! Disney gift card practices, food & drink news, and some tools to utilize in the hunt for discounted Walt Disney World park tickets. Pirate cruising, FastPasses, and the past/present/future of this particular Walt Disney World related podcast. Thanks for listening! Discounted gift cards, updated park hours, DVC benefits, and more of the great listener tips we've received for getting the most out of a trip to Walt Disney World. Thanks for listening! FastPass+ planning maneuvers, dining plan windfalls, and more of the great listener tips we've received for getting the most out of a trip to Walt Disney World. Thanks for listening! Renewal rates, getting free dining, and we respond to listener-provided sentences that end with question marks. Thanks for the questions and thanks for listening! Security changes, sleepy time madness, and we talk through Ryan's dissection of a MagicBand and analysis of what he found inside. Thanks for listening! 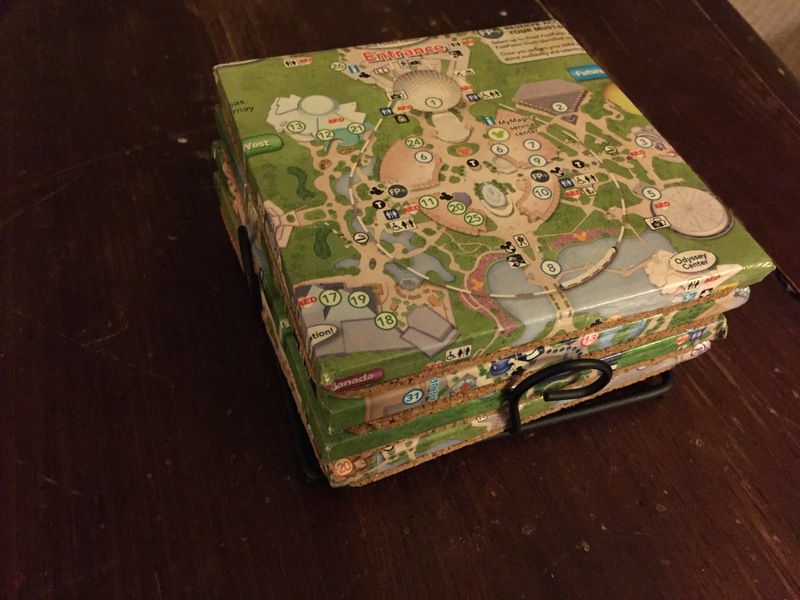 Gift cards, news, fishy madness, and thoughts on touring Animal Kingdom after Pandora opens. Thanks for listening! Non-member price clubbing, number one madness, and strategies for successful off-property hotel stays through Hotwire and Priceline. Thanks for listening! Agency-discounted hotel rooms, unconventional vacation financing, and we respond to listener-provided sentences that end with question marks. Thanks for the questions and thanks for listening! Caribbean Beach gift cards, DVC rental rates, and a discussion of how we utilize some of the features on touringplans.com when planning trips to Walt Disney World. Thanks for listening! Magic Kingdom rope drop follow up and a recap of fun, interesting, and other categories of things from Ryan's recent family vacation to Walt Disney World. Thanks for listening! 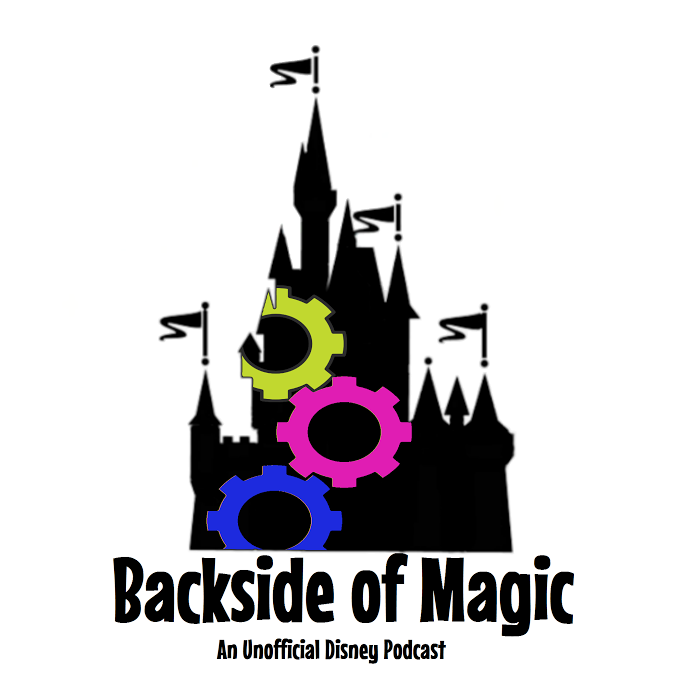 Discounted park ticket kiosks, tail tales, and an examination of 4 different approaches we tried out on recent trips to account for the new Magic Kingdom welcome show's impact on rope drop touring. Thanks for listening! Discounted park ticket limitations discussion and we respond to listener-provided sentences that end with question marks. Thanks for listening! A ticket reassignment oopsie and a discussion of Kenny the Pirate's site and Character Locator tool. Thanks for listening! Gift card talk, touring impact of the MK welcome show move, and a discussion regarding planning and experiencing Walt Disney World trips in the year that was and the year to come. Thanks for listening!